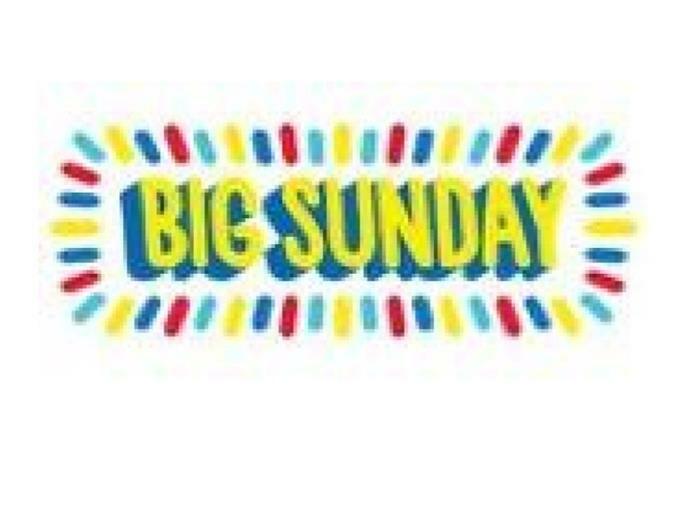 Big Sunday is a day of giving! Oak Park Unified School District participates on this day by working on different projects at the schools and Oak Park community. Sign up to volunteer at your children’s school. 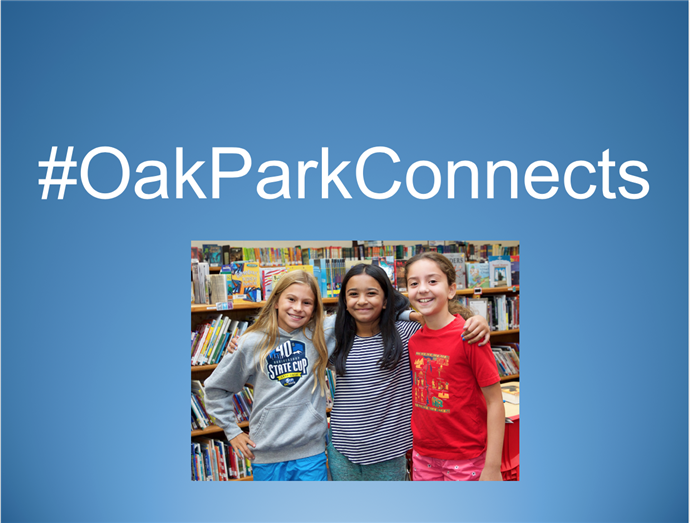 Are you an Oak Park resident with a new student coming to Red Oak for the 2019-2020 school year? (click on the link for important information). 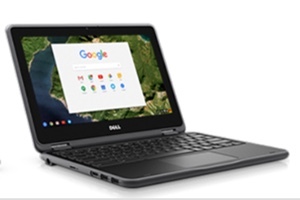 Please call our school office for more information at 818-707-7972. 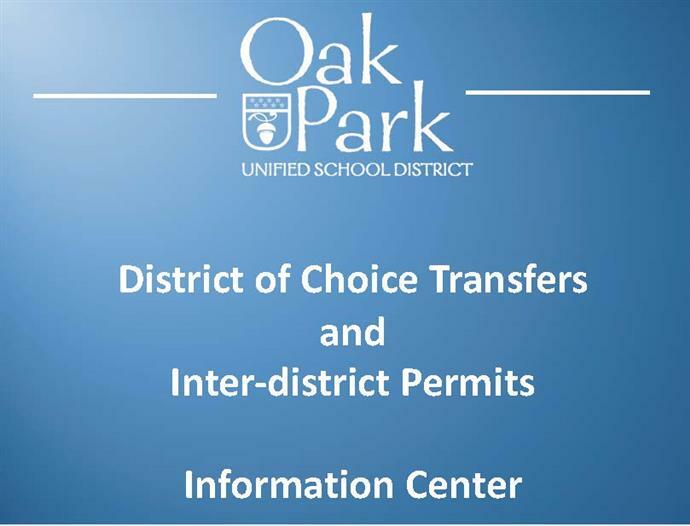 If you are not a resident of Oak Park and would like information about inter-district transfers and our District of Choice program, please email Linda Gam at lgam@opusd.org. The registration window for 2018-2019 is closed. However, if your family has recently moved into the school district or your circumstances have changed, please contact our office for assistance. Our goal is to accommodate the needs of each and every OPUSD family. We will do our best! It is with great excitement that I welcome you to our 2018-2019 school year! I am very excited to be your newly appointed Principal of Red Oak Elementary School. It is my distinct honor and privilege to lead a school with such a rich tradition of excellence. Personally, I have 23 years experience as an educator and administrator in elementary education. I so look forward to working with each student and family as partners in learning. Along with teachers and staff, we will continue to work hard to ensure each student reaches their individual potential while becoming compassionate and creative global citizens of the 21st century in a safe, nurturing environment. Our learning community here at Red Oak is a true partnership and we invite all of our families to take part in our school and PFA events. There are many opportunities available such as volunteering in classrooms, field trips, and special events. Along with the fun school-wide events, we encourage you to participate in activities such as our yearly Jog-A-Thon, Bowling Night, Fall dance, and Spring event. 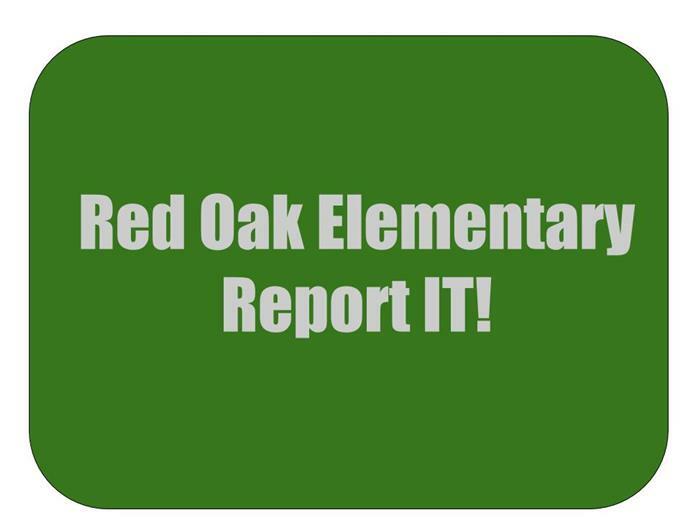 You are welcome to all of our events and I invite you to join in all the fun happening at Red Oak Elementary! 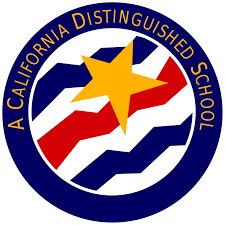 Please feel free to visit the Oak Park Unified School District website www.oakparkusd.org/roes for more information about all of our programs or reach out and contact us at (818) 707-7972 or directly by email slafrenz@opusd.org. On behalf of our community of students, parents, and staff, I welcome you to another amazing year of doing great things for our kids at Red Oak Elementary School! RED OAK STAFF THANKS OUR WONDERFUL VOLUNTEERS! Visit Parent Square.com to set up your communcation preferences.